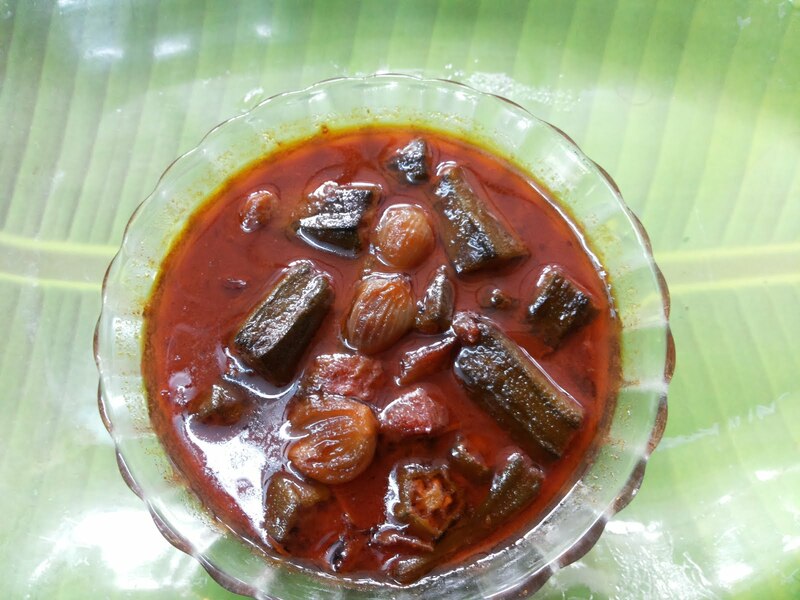 Ulundham/Ulundhu kali is a healthy food traditionally cooked in Tamil Nadu with black whole urad dhal and palm jaggery. These are the two main ingredients plus water. That is all..! 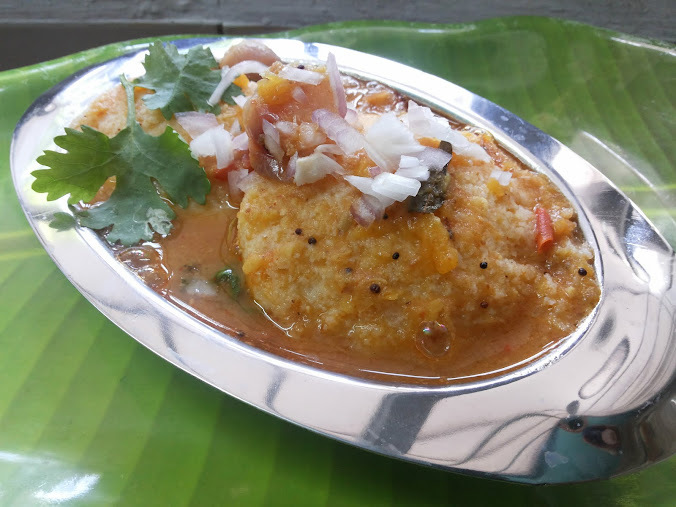 you can also do this with whole white urad dhal. But whole black urad dhal is more nutritive and has more fibre and above all more flavour than the whole white urad dhal. Since I did not have whole black urad dhal today, I used whole white urad dhal. 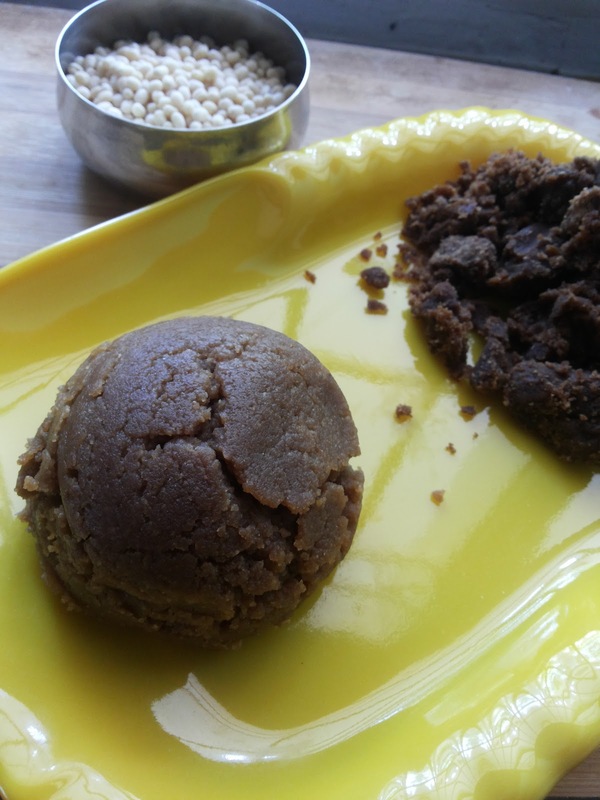 The palm jaggery is a sweetener with awesome flavour and health benefits. 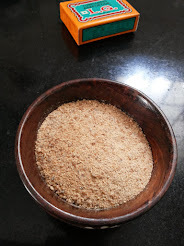 I am always super excited to use this palm jaggery as I always wait for an instance to use it. Take care to buy the genuine palm jaggery as there are many duplicates available in markets these days. 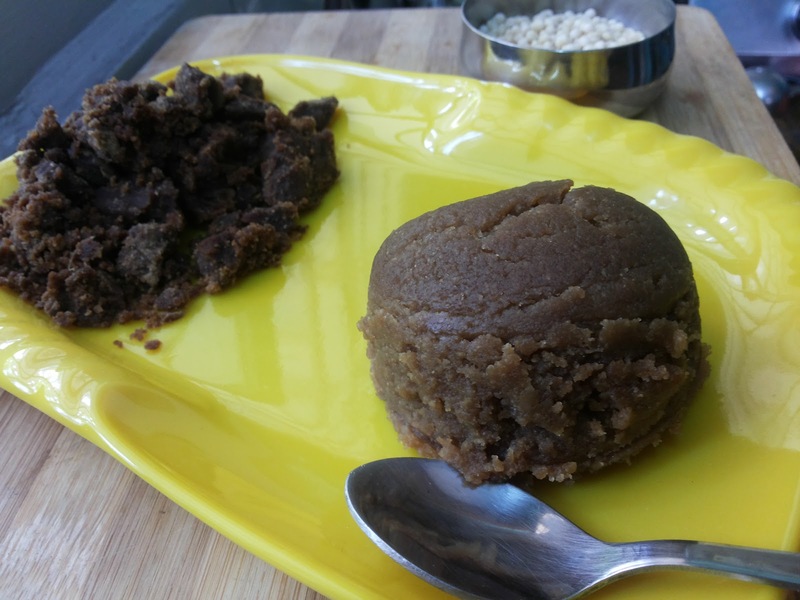 If palm jaggery is not available near your place, then you can use regular sugar cane jaggery instead of palm jaggery. Now let me tell you about that there is no flash back story for this recipe as I always tell you. 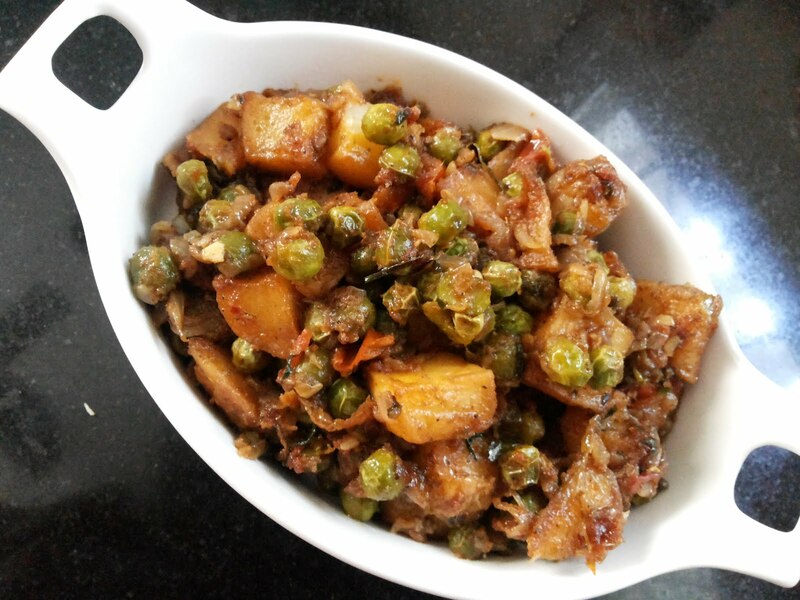 This recipe, I came across in a you tube audio/video on Women's Health (மகளிர் நலம்) by Semmai Marabupalli (செம்மை மரபுப்பள்ளி). After seeing this I did some research about this ulundhu kali and I found out what they said is true. Here they say that ulutham kali is extremely good for women's menstrual problems. 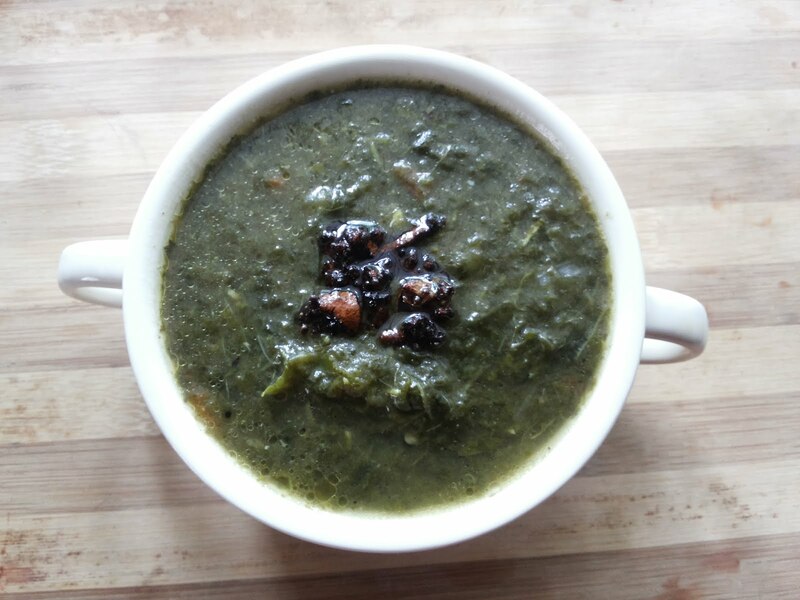 Whatever the menstrual problem is.. consuming this ulutham kali regularly every month during menstrual cycle, will fix the problem gradually. It is more specific that you consume on the third day morning on empty stomach. 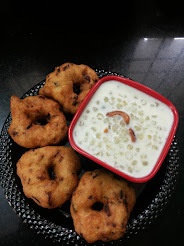 It is also recommended that we consume other dishes made with urad dhal like ulutham kanji (urad dhal poridge) or ulutham soru (uradh dhal rice) or even medhu vadai (urad dhal vadai) is good during these days. Giving this ulutham kali to young girls frequently during their menarch, strengthens their uterus and this strength goes well till their labour during child birth in their future too. Ulutham kali is good for men too. 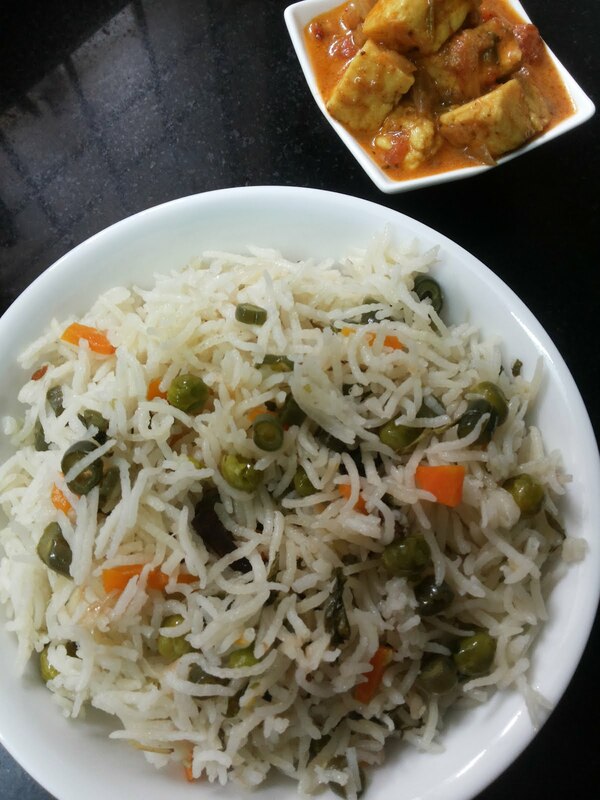 If we make at home, the whole family can consume this healthy food. Even pregnant women and feeding mothers can consume this for it is good for their health too. And actually there is no age bar for consuming this. Even a woman in her menopause age can consume this regularly for a smooth menopause. 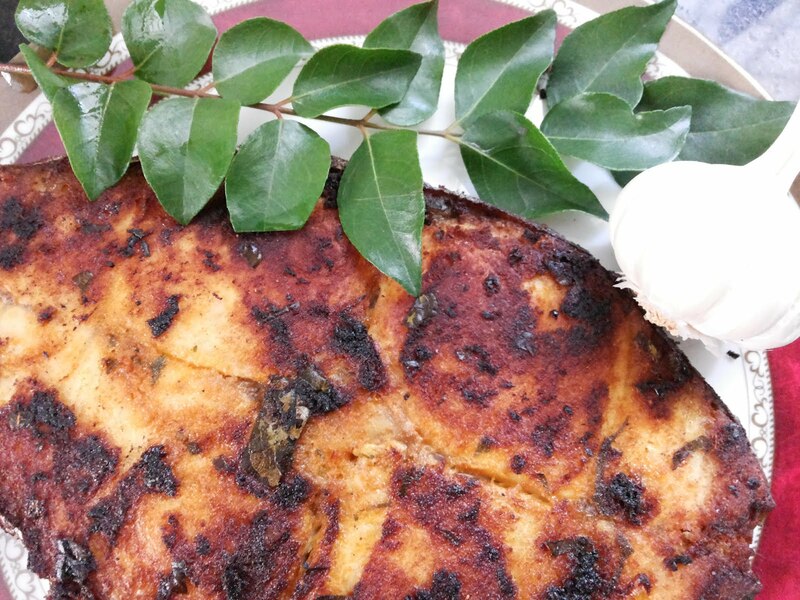 From the time I heard about this ulutham kali, I make sure myself and my daughter consume it regularly. I personally see some good changes in my health. And hence I would recommend it for others. In spite of all these health benefits of this ulutham kali.. the main reason my daughter is happy to eat it because of its taste. Its is like halwa but with a healthier version of sweet. Try it once to believe it. 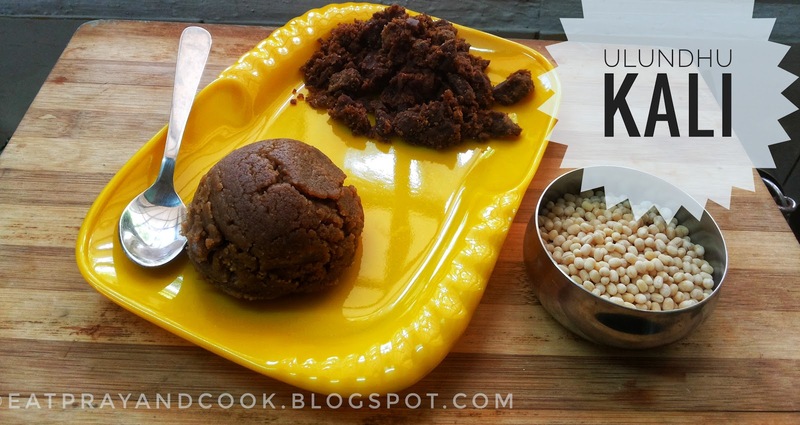 Here is the recipe for ulutham kali / urad dhal halwa. Take the uradh dhal and raw rice in a container and give it in the flour mil to grind it to flour. This is the kali flour. 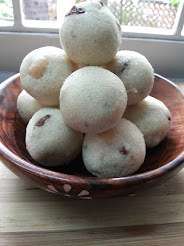 OR you can make the kali flour at home too. Use the store bought rice flour. 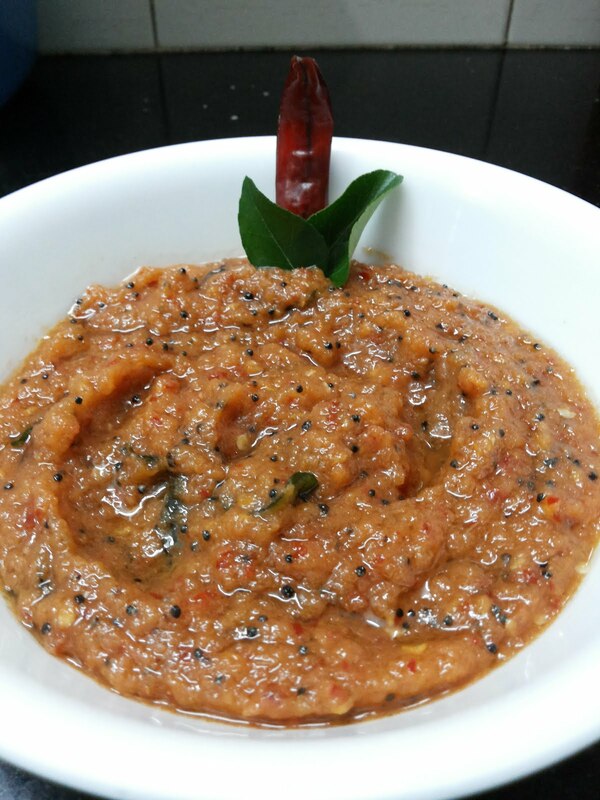 For urad dhal flour, roast little urad dhal, grind it in mixer and sieve it to get a fine flour of urad dhal. Now follow the above ratio of the flours. Measure 1 cup of the kali flour and keep ready to make the kali. 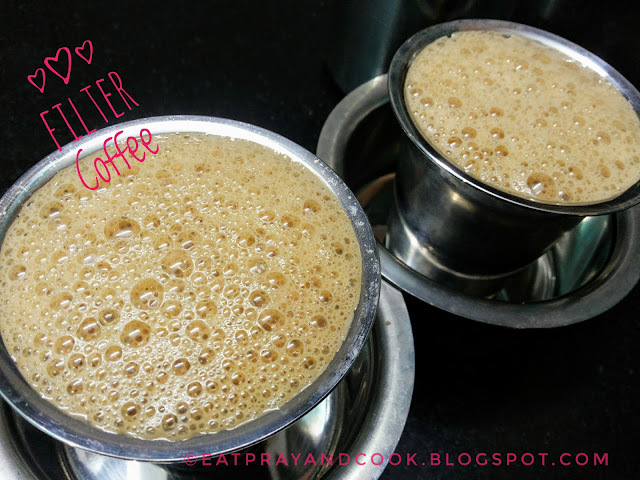 Take the palm jaggery and add the 3 cups water and dissolve. Let it dissolve and filter it. Again keep it on stove and bring it to a boil. 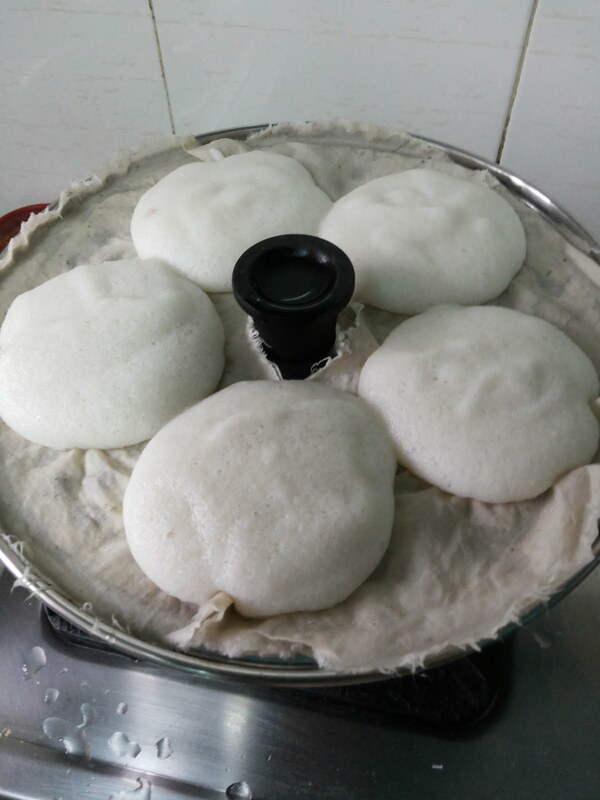 Once it boils, after 2 minutes add the kali flour at once in the centre of the boiling jaggery water, reduce the stove to low and cover it immediately. Do not disturb the set-up. Leave it undisturbed for the next 40 minutes. After 40 minutes, open it. You will be able to see the flour you added has totally soaked and cooked in the hot jaggery water. Even if there are few lumps break it with a wooden ladle or with potato masher. Add some sesame oil little by little and keep stirring. The kali absorbs all the oil you add. At one stage the ulutham kali starts oozing out the oil you added before. It takes around 15 minutes to reach to this stage. At this stage turn off the stove and transfer this ulutham kali into another container to avoid further cooking. Do not cover the ulutham kali before it cools. Let it come to room temperature gradually. Thus the soft fluffy flavourful ulutham kali which easily slips into your throat when you put it in your mouth is ready. One cup kali flour will make lot of ulundhu kali. So, try with little flour first. If possible make little quantity kali and finish it then and while. You can store it in fridge for 2 days. Make balls to a size of an orange and consume it for the morning breakfast as a first thing in the morning. If not for breakfast, at least consume some ulitham kali and then have your regular meals. Thank you.. yes, ghee and cashews can be added to make it more like a dessert.